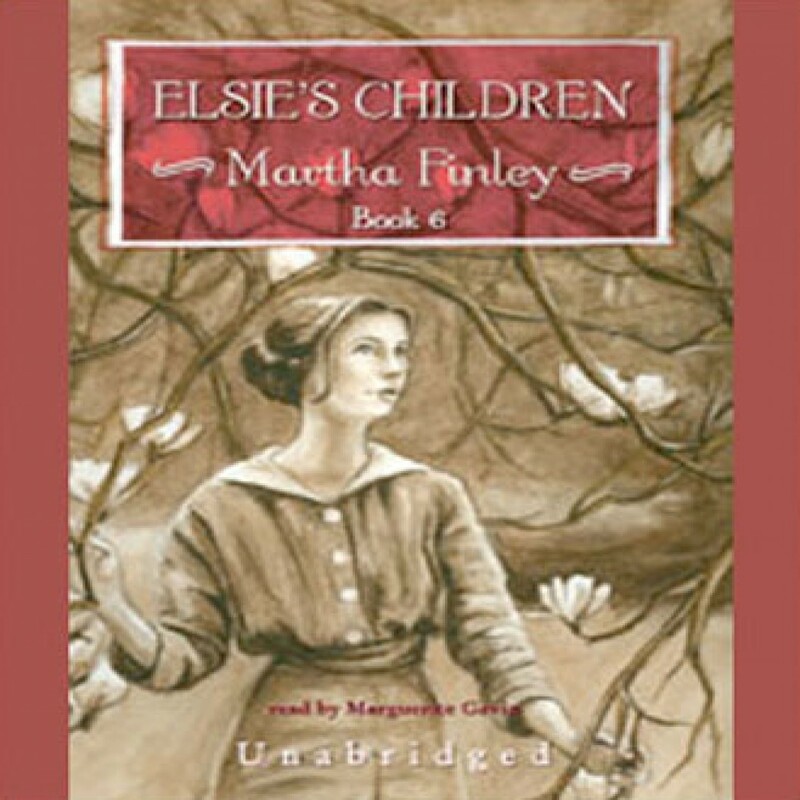 Elsie's Children by Martha Finley Audiobook Download - Christian audiobooks. Try us free. During a stay at Viamede, the family is blessed with a new addition, Lily, “on loan” from heaven for a short time. Then Elsie takes in Cousin Molly, a young girl who has been injured in a fall. Next, Elsie befriends a nearly blind child of her former governess, and Ronald once again joins the family. As Elsie’s children move from childhood into adulthood, young Elsie’s heart is captured by a fine young man.